If you are a victim of a fire in your home or business, you may not know what to do next. This is a very emotional and confusing time for you. Our professionals at the Water Damage Team are here to help navigate you through the fire restoration process. In a time of crisis, you may experience shock and be overwhelmed by everything happening around you. We understand and are here to guide you as you put your home or business back together. 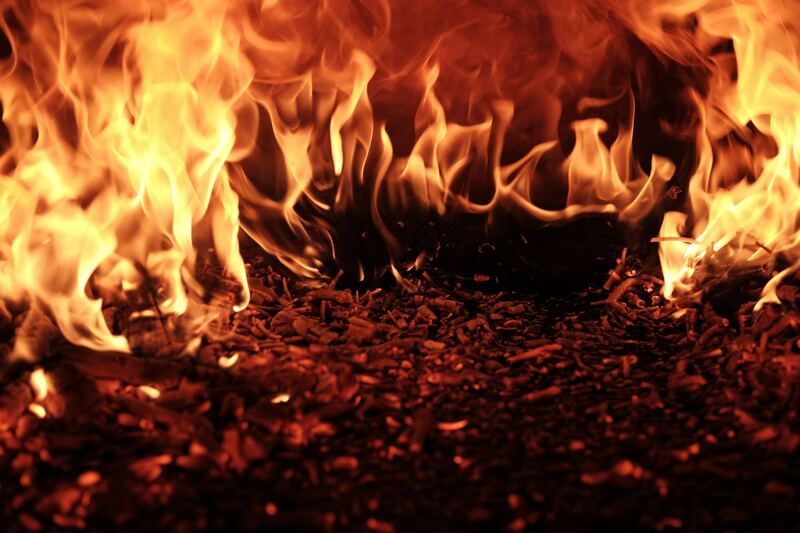 Read on to find out why D.C. turns to our professionals for fire restoration. There are many issues that need to be addressed immediately after a fire. Our local team is here 24 hours a day to help you start and complete the process of clean up. Some items need to be addressed immediately to avoid further damage. Water removal is of the utmost importance. We have the equipment necessary to begin that process immediately and prevent further damage to your home and belongings. Clean up may require the removal of some items to storage or off-site locations to repair or recover. Our team has the manpower to help load and unload those items and find a suitable location for them. It’s also important to quickly begin cleaning odors, smoke, and soot from the building’s structure so that they don’t have time to soak in. The recovery process should begin as soon as fire professionals say it is safe to enter the space. Every home and emergency situation is different. Your needs may be different or take a different order than another family or business facing a similar circumstance. For that reason, we take the time to evaluate the situation and create a plan of action for our skilled Water Damage Team to follow as they begin their work. In D.C, fire restoration requires specific attention to the details of the situation and the needs of the client. We are here to listen to your concerns and desires. We understand the anxiety you are facing during this difficult time. Because your situation is unique, our team will take the time to plan how to best help you through the fire restoration process. D.C. fire restoration is tricky work. There are many elements to be considered. Timeliness is imperative, and catering to the specific needs of the individual home or office is equally important. Our Water Damage Team is here to listen to you. We will create a plan that not only repairs your space but also helps repair your life. This is not a job you will want to do alone. Let the professionals at DC Water Restoration use our expertise to help you through your fire restoration.